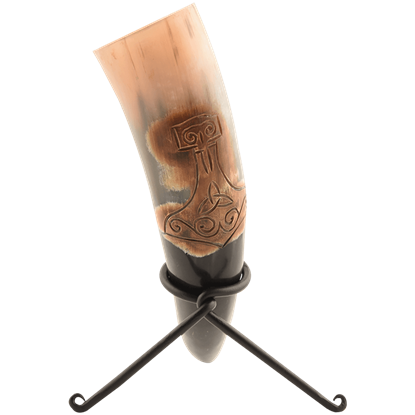 Intimidate your enemies in battle with the look of this solid black kite shield on your arm! 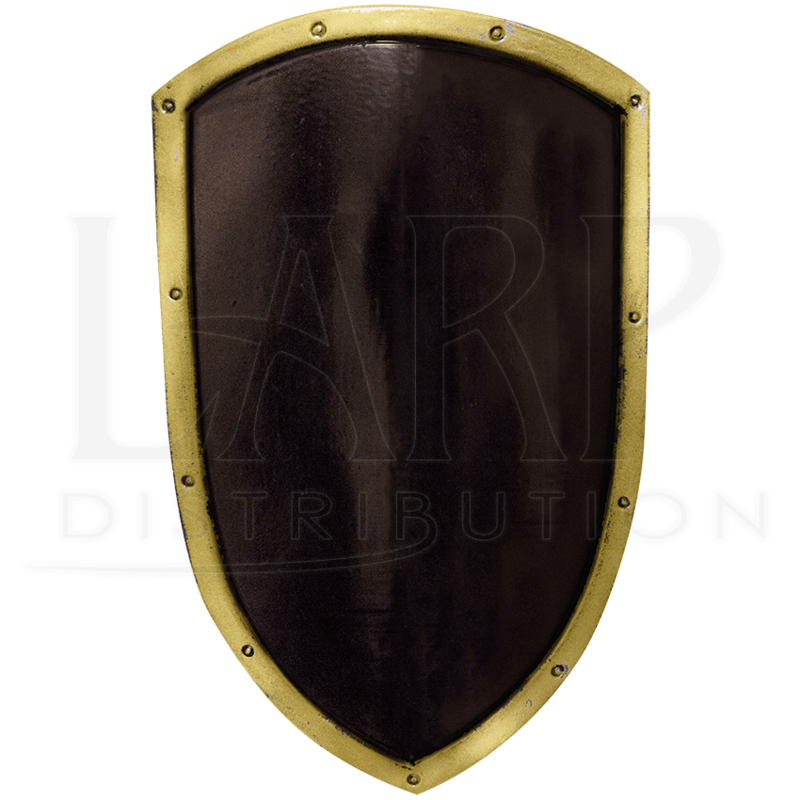 The Black and Gold Ready For Battle Kite Shield shows off a golden strip around the edge, simulated to look like riveted metal. Its look will go great with a variety of different character types. 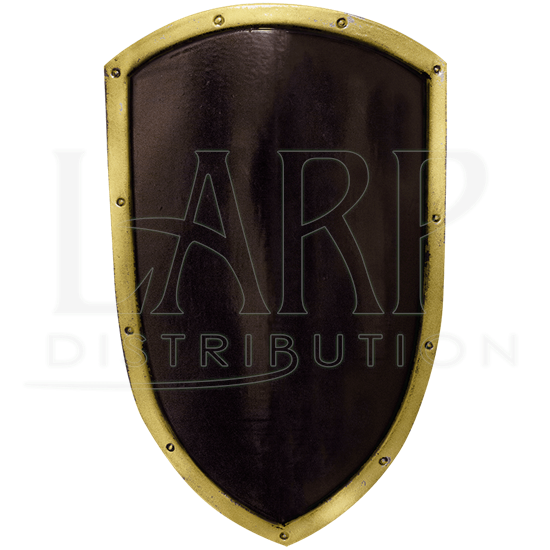 Crafted from hard EVA foam and then coated with latex, this LARP shield offers the crucial protection you need when you are heading into the fray. 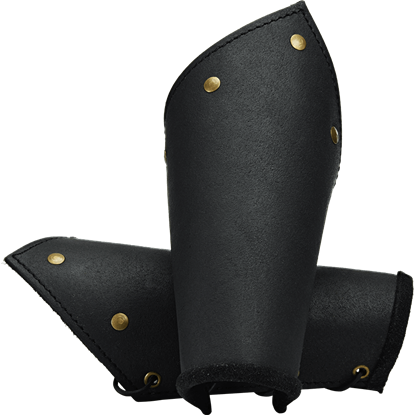 Two adjustable canvas straps and foam padding provide a secure, comfortable fit for your arm. Clothing in the Middle Ages rarely included pockets of any kind, making the belt pouch a useful way to transport odds and ends. 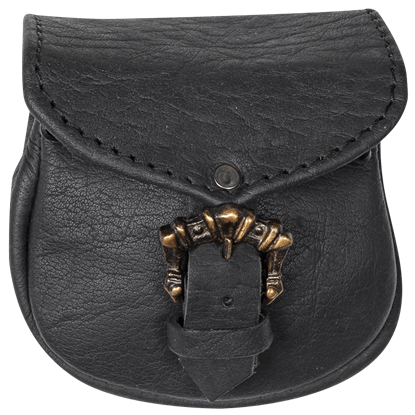 The Leon Small Belt Bag is the perfect medieval accessory to take along to the Renaissance fair. There are so many uses for a cloak or a cape that it is staggering. 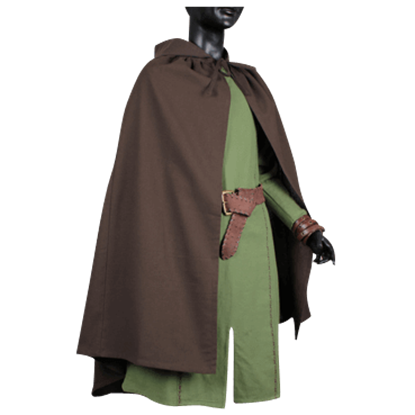 This Ready for Battle Cape fills them all quite nicely, ensuring that you not only get a comfortable garment, but also a stylish one that has more than a few uses. If you want to end the reign of a powerful queen or wealthy baron, a run-of-the-mill assassin with run-of-the-mill weapons simply will not do. 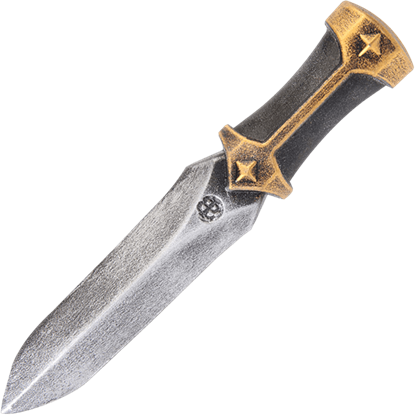 Luckily, the Deluxe Ferro LARP Throwing Dagger is here to give your reputation a boost.